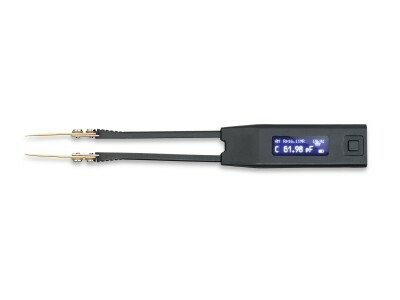 LCR Meter Smart Tweezers™ is a handheld electronic tool of a new concept. 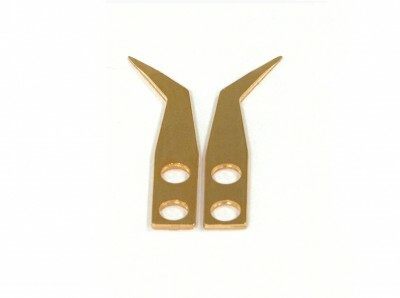 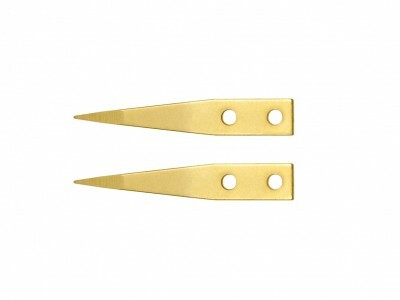 Its unique design combines a pair of gold-plated SMD tweezers with ergonomic shielded handles and a precise full featured LCR impedance meter in a compact, lightweight instrument. 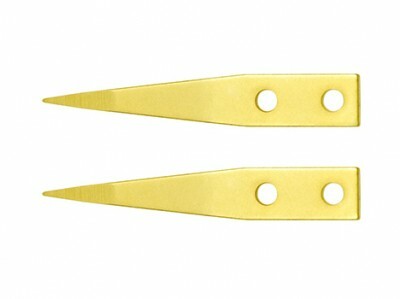 Smart Tweezers™ measures electronic component's capacitance, resistance and inductance with high speed and precision by evaluating circuit impedance. 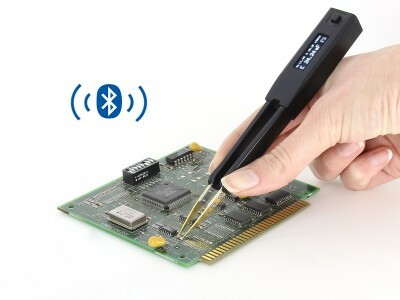 It is a perfect solution for testing and identification of Surface Mount Devices (SMD) as well as for troubleshooting of complex electronic systems. 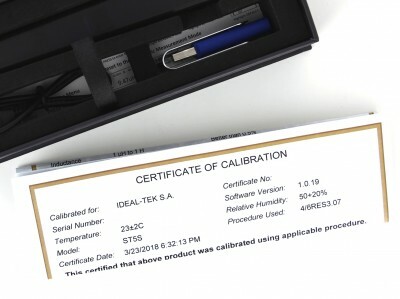 ST-LED is a specialized solution for testing and verification of SMD and throughhole LEDs. 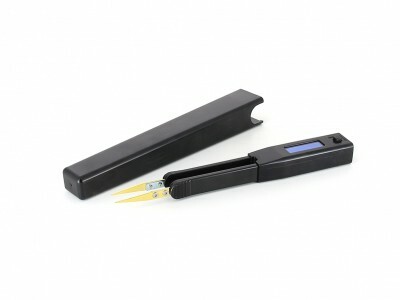 The device design combines a pair of high quality gold-plated tweezers and a digital adaptive LED tester in a compact, lightweight, battery powered instrument.